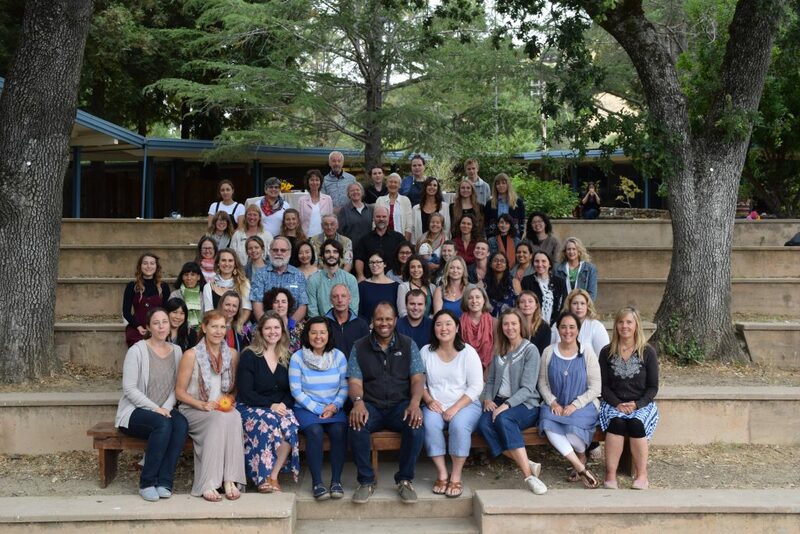 Every summer, the Bay Area Center for Waldorf Teacher Training offers a number of professional development and renewal through the arts programs open to the greater Waldorf community and the public. All summer courses take place at the Marin Waldorf School in San Rafael, CA. Click on the links below for more information about each course and to register on Eventbrite. Additional courses will be posted soon! Please contact Tiffany Lee at tiffany@bacwtt.org or at 415-479-4400 x0 with any questions. For information about childcare, please click here. Please click here for information about the Marin Waldorf School neighborhood and for a campus map.